The market for meltblown nonwovens is expanding by an average of 6% per annum. 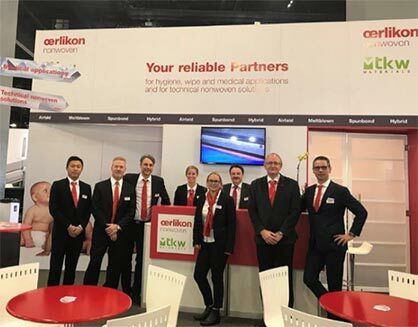 The Oerlikon Nonwoven meltblown technology enables the cost-efficient manufacture of high-end meltblown and SMS (spunbond-meltblown-spunbond) products. 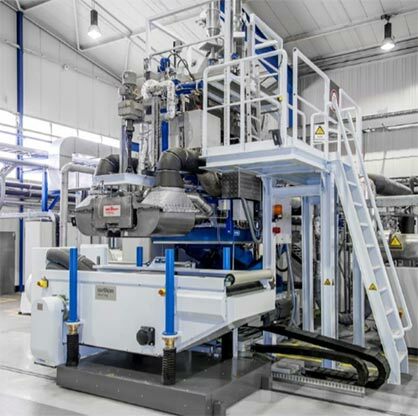 Stand-alone monocomponent and bicomponent melt-blown plants produce nonwovens for a whole range of filtration, insulation and sorption applications. As ‘plug & produce’ installations in already existing and new third-party composite systems, the meltblown technology is deployed for a whole range of medical and hygiene products. This solution permits the cost-efficient upgrading of new or existing spunbond systems and offers nonwoven manufacturers ac- cess to markets with especially high-quality requirements. In addition to standard polymers, such as polyester and polypropylene, for example, promising polymers such as fluoropolymers can also be optimally processed.